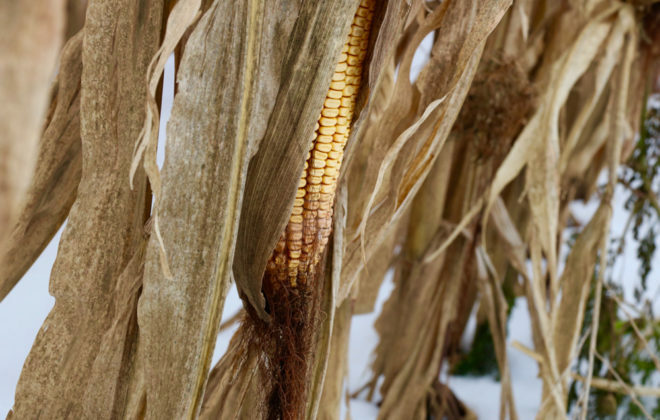 The vomitoxin problem in Ontario’s 2018 corn crop was more severe than most years and continues to cause problems for producers and buyers. However, the fungus-fostering conditions that caused the issue offer agronomic lessons for managing deoxynivalenol (DON) risk. According to Dale Cowan, senior agronomist and sales manager for AGRIS Co-operative and Wanstead Farmers Co-operative, it starts with remembering how infection works, and the importance of balancing yield and quality in fungicide applications. Why it matters: DON requires specific conditions at specific times to become a problem in corn, but there are ways to better manage risk. DON is a secondary result of a fungal infection, though high levels of DON do not necessarily require high levels of fungus. Fungicides can be employed as a useful method of quality control but there are drawbacks. Evidence from the University of Guelph shows fungicide effectiveness can vary between different corn hybrids. As well, fungicides are costly. A recent Cargill article estimated fungicide applications can cost $30 to $35 per acre, equivalent to the value of six bushels per acre. For Cowan, producers must remember fungicides are not a cure-all. Cowan adds that application at silking is different than spraying for foliar leaf disease, which is done at tasseling. “There’s a compromise between giving up some yield and suppressing DON,” he says. Ongoing research is investigating the effectiveness of different chemistry blends — Cowan specifically mentions Headline AMP and Caramba. Russ Barker, a Pioneer Hybrid sales representative and certified crop advisor based near St. Mary’s, says the overwhelming DON pressure in his area masked a lot of agronomic differences in 2018, including the effectiveness of fungicides. Even Proline tested in side-by-side company field trials, he says, did not show a significant DON reduction. Not using the fungicide may have even allowed the plant to die quicker, giving less time for green foliage to harbour moisture and making things better overall – though Barker reiterates this is speculative. “Our agronomic options are limited. In years where you don’t have the pressure we do believe Proline helps. It’s not as useful in high pressure environments with susceptible varieties,” he says. 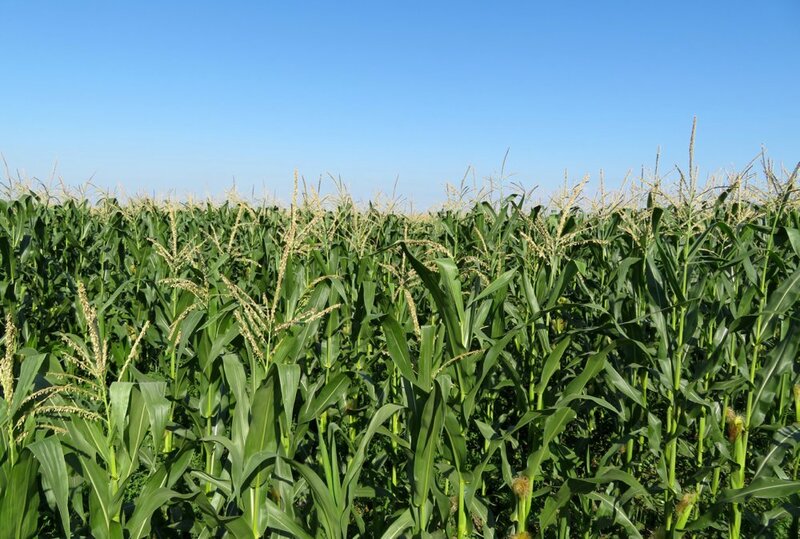 Barker adds it might be possible that growers are inadvertently selecting for a more virulent form of the fusarium fungus that survives on corn and cereal crop residue. 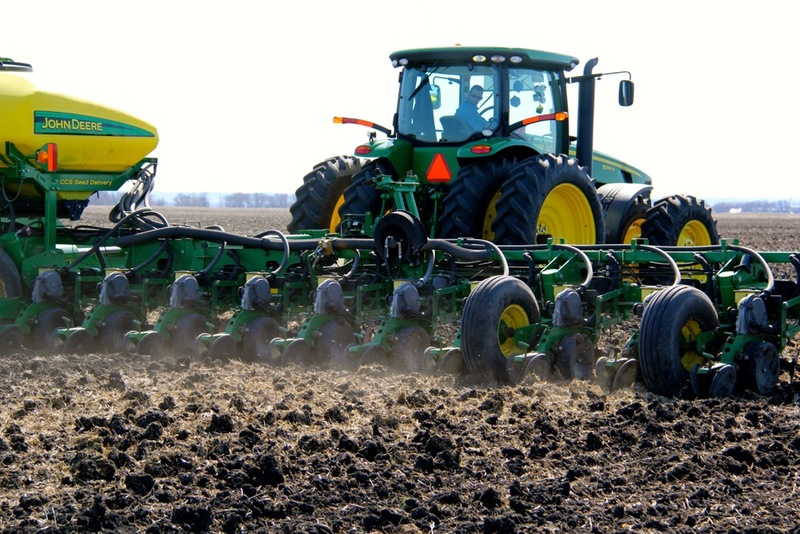 Chatham-Kent farmer Blake Vince had his own observations on agronomics and DON. On his farm, where he usually plants into a green cover crop, he had a field that had been tiled that had to be worked. It was the one with the worst giberella infection. Less than a mile away, a field planted into a green cover crop, with the same hybrids, had no giberella infection. Last season’s DON outbreak made up a significant part of the discussion at the South West Ag Conference in Ridgetown. Peter Johnson, agronomist with Realagriculture, emphasized that fungicides can be overwhelmed, especially on highly susceptible hybrids. However, agronomist Pat Lynch said that farmers feeding corn to animals should be using a fungicide as a risk reduction tool. “You need to have fungicide on if you are feeding cows,” he said. 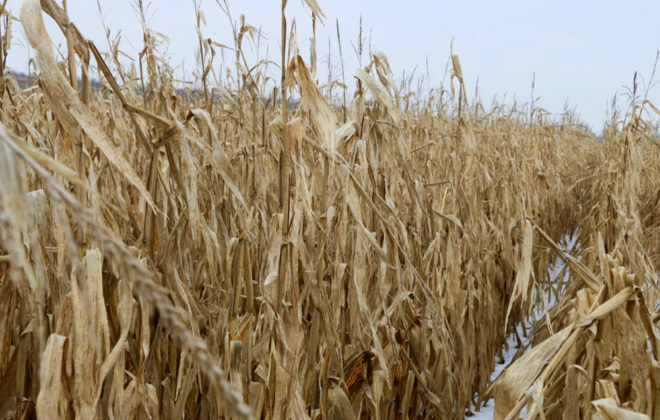 For DON to be an issue, susceptible crops such as highly DON-sensitive corn hybrids need exposure to source inoculum, as well as the right weather at the critical growth stage. Because Cowan says inoculum is “endemic” in Ontario soils, the factors to consider are hybrid variety and weather. Regarding planting date and DON levels, Cowan says there is no strong correlation. In some cases, producers may have experienced issues in crops planted early, but in other cases the exact opposite is true, sometimes even in close geographical proximity. Planting date only matters in how it affects flowering date. 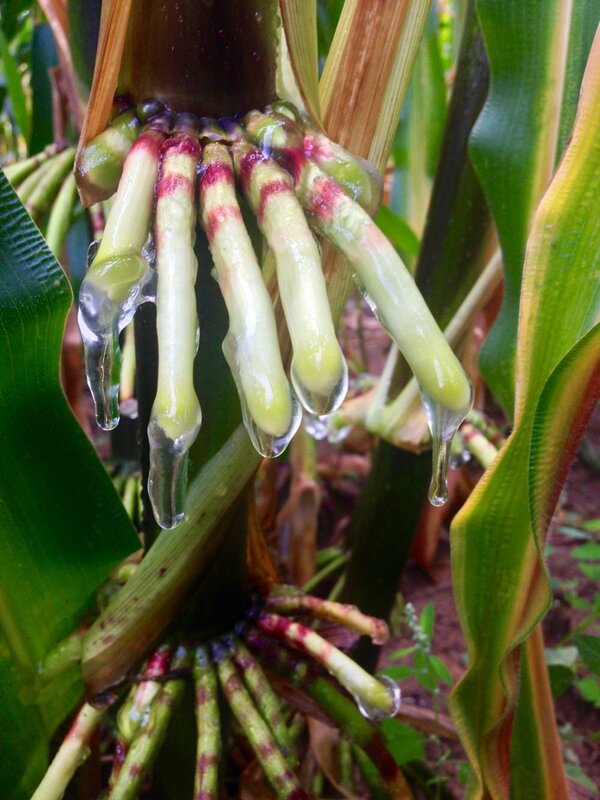 For corn infected with Giberella ear rot, DON is produced five to seven days after silks emerge. He also says western bean cutworm and corn earworm damage can foster DON issues as well, making the need for thorough scouting that much greater. 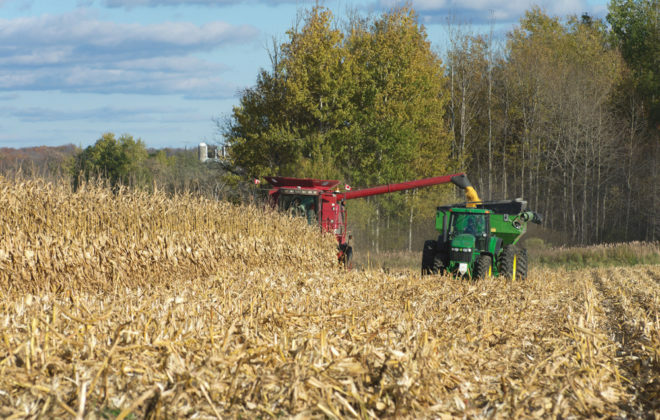 From a management point of view, Barker says Huron and Perth farmers who pushed hardest for higher yields were more likely to have more severe DON issues. Genetics, however, were still the main variable. Cowan says the past year highlights how important it is to carefully chose what hybrids are planted and suggests reducing overall risk by growing three or four hybrids in each field. 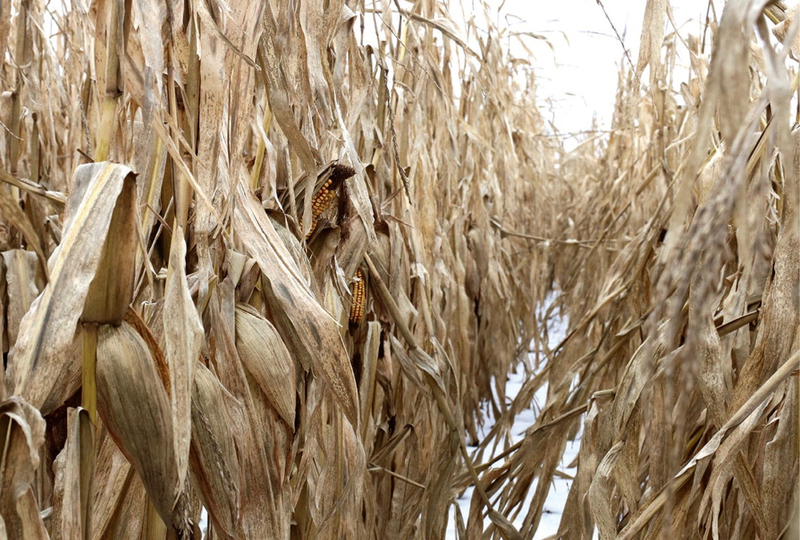 Scouting at tassel time and being strategic with fungicides, though, is no less important. Farmers will also need to consider whether it’s a good idea to seed corn in a field that had corn the previous year. If the field had high DON levels, then it would be a good year to rotate into another crop. Conference goers heard that the levels of DON will be decreased after a year of rotation into another crop. “We need to spend more time in our fields, know what we have, and make our harvest decisions accordingly. On the industry side we have to be a little bit patient for handling vomitoxin,” he says.